Okay, so today we’re here to bring you some pretty awesome advice on when it comes to Instagram strategies that work. To be honest, this advice can really be used for any social media platform – Instagram just so happened to be the platform of discussion du jour in the Gary Vee world recently. For those of you who aren’t already familiar with the Vaynerchuk digital media dynasty, Gary Vee (short for “Vaynerchuk”) is the digital marketing guru best known for growing his family’s wine company from $3 million to $60 million. This of course is all in hindsight since at the time he wasn’t nearly as well known as he is now that he’s begun building his digital marketing empire which includes VaynerMedia among several other entrepreneurial pursuits. But first, let me ask you a question. Are you tired of tirelessly searching the ends of the world wide web trying to find social media advice that actually makes sense, doesn’t involve you setting up your own digital marketing agency and investing your life savings into online marketing to work? Okay great – you’re going to love this post. The advice is simple, concise and most importantly – effective. To further vet it – it’s come straight from the horse’s mouth – the horse being Gary Vee, that is. The $1.80 Instagram marketing strategy involves investing your .02 cents (get it?) in a focused and targeted manner within your niche every single day. It’s called the $1.80 marketing strategy because Vaynerchuk recommends that you take a moment and write down 10 popular hashtags within the industry you’re focusing your business efforts in, and then commenting on (aka investing your .02 cents) 9 of the top influencers, brands or individual posts within that niche on a daily basis. Genius, right? So simple, yet so profoundly awesome. 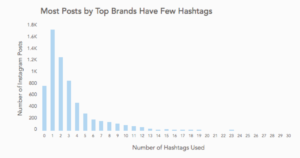 Let’s face it – a whopping 7 out of 10 hashtags on Instagram now a days are branded. This means that hashtags are very quickly becoming indispensable tools for businesses and brands to be effective in terms of the acquisition and promotion of content on the platform. 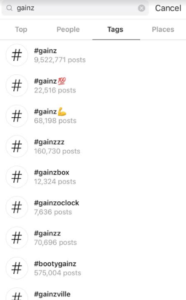 In fact, according to the same statistics, Instagram posts with just one hashtag at least have been shown to receive 12.6% more engagement than those without. There’s literally no denying the power of hashtags. 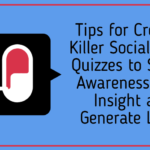 This strategy is fool-proof in so many ways, because let’s face it — most of us aren’t even putting forth this much of a targeted effort on one single social media platform per day, every day consistently in the first place. Running a business is hard. It takes a lot of overtime. It takes work and it takes a multi-platform social media approach that alone easily uses up 40 hours per week. 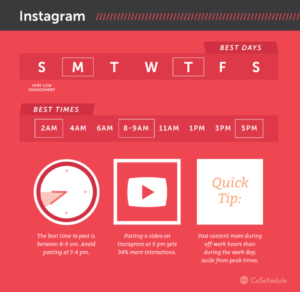 Did you know that 70% of Instagram posts don’t get seen? 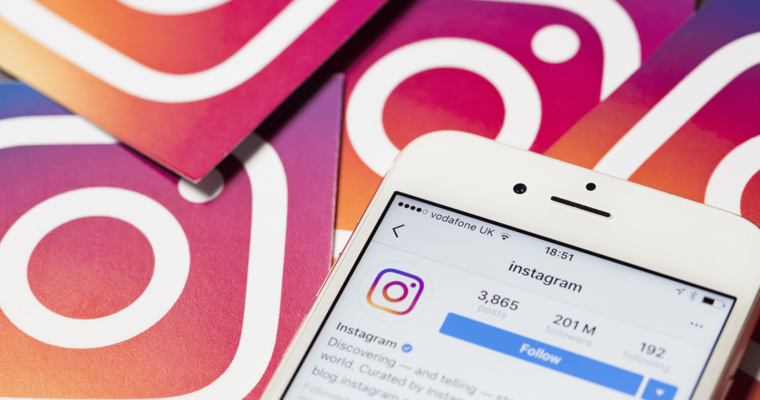 More interestingly is the fact that Instagram easily boasts some of the highest engagement rates when it comes to social media platforms. Whatever the niche is that you’re looking to build your brand identity around, find the most popular/relevant/important hashtags within it and start engaging. Lucky for you Instagram makes this relatively easy. 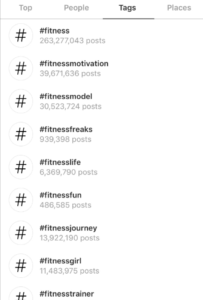 Not only does the platform suggest the most relevant hashtags related to the tag you searched for, it also gives you an idea of how big of a reach these hashtags have. 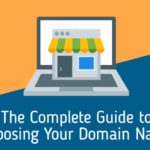 It’s easy to see how this can very quickly become a strategy that can help boost your brand in no time. 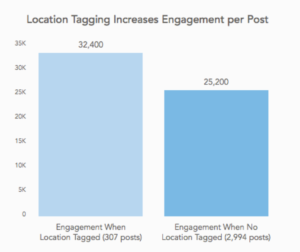 It’s also worth mentioning that posts with locations get 79% more engagement than those without it. So location tag the mess out of your content and remember to do a quick read-up on best posting practices before you get started. Don’t lose out on easy engagement. Okay, so now that you’ve done your research it’s time to implement that strategy. When it comes down to it, according to Mr. Vee, it shouldn’t take you anymore than 2 minutes to add in your .02 cents per post. You don’t have to get all Ernest Hemingway with your comments – just make sure you’re authentic and make em’ count. 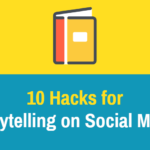 Remember, you’re commenting on 9 pages/posts per hashtag in your niche and you’re following 10 hashtags. That’s a total of 90 points of engagement. Now, in my opinion, 2 minutes is a pretty generous estimate and it’s most likely going to take you around one minute to effectively carry this out. So let’s say for the sake of calculations, you’ll be spending anywhere between 90 – 180 minutes per day on boosting your Instagram brand identity and building your audience/community. That’s between 1.5-3 hours per day. Let me remind you that this strategy is one of those little gems that works effectively on pretty much any platform, so if you have a multi-channel approach, then you’re looking to reasonably allot between 1.5-3 hours per platform per day in order to growth hack your brand and start a community. I took five years of French and thought of a pretty clever way to tie in the tactics here with the French word clé (pronounced “clay”). You see, clé in French means “key” and thus the phrase la clé du succès – means “the keys to success”. These are your keys to success on Instagram – and really, any social media platform for that matter. Oh – and remember – every connection matters. Every person counts and every relationship has value. I don’t care if they have 100 followers or 100,000 followers, every person has value and every interaction provides you with an opportunity to help build your community. STEP 3: Keep it going – Every. Single. Day. The final step is pretty much a no-brainer when it comes to strategy. The problem lies in the implementation. See, it’s easy to say that you’ll engage consistently on a daily basis, pretty much indefinitely, or at least until you’re able to bring on a full-time social media manager on your team. See, the problem lies in actually putting forth action behind that statement. When it comes down to it, the craziness of every day life in general for anyone, let alone an entrepreneur can easily pull you every which way. Putting your social media growth strategy on hold is going to seem like a no-brainer at times but during those days just think about all of the engagement, potential followers, and thus, potential leads/conversions you’ll lose out on. You’re here to build a brand. No one said it was easy. It takes time, hustle, dedication and chutzpah – but if you put in the work, you’ll see the #gainz. The point is that even if you can generate just one like, one comment, one follower per day or just one idea about what works and doesn’t work when it comes to your Instagram strategy, then you’re one step ahead of the game from where you were at the beginning of the day. Add that up over a year and you’re on a whole new playing field. So, there you have it. The $1.80 Instagram marketing strategy that you can use to build your business or brand. It’s cheap, it’s straightforward it’s effective, and it’s straight from the mouth of Gary Vaynerchuk, which let’s face it – is all the vetting some people need. The amazingness of this strategy really lies in its simplicity. Just be social. Everyone knows that this is the case but the problem is not many know exactly how much effort needs to be put forth on a consistent and daily basis to guarantee results. It’s pretty much fool-proof, because let’s face it – a lot of us aren’t putting forth 1.5-3hrs per day towards our Instagram growth and even if we have been, chances are it hasn’t been quite as focused as this strategy. So there you have it. Start implementing the strategy today. Give it the 30 day challenge and let us know your thoughts!